Courtney Positive Behavioral Interventions & Supports Team helps to make Courtney's school campus a positive one! We celebrate and praise students for their good behavior at school! 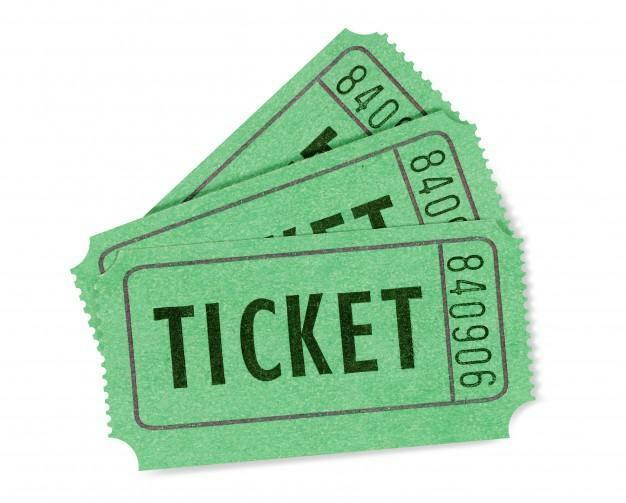 Individual students can earn tickets for positive behavior anywhere in the school. They can be given by any staff member. Students collect these tickets and exchange them in our school's store for prizes. Classrooms can also earn rewards for positive behavior. 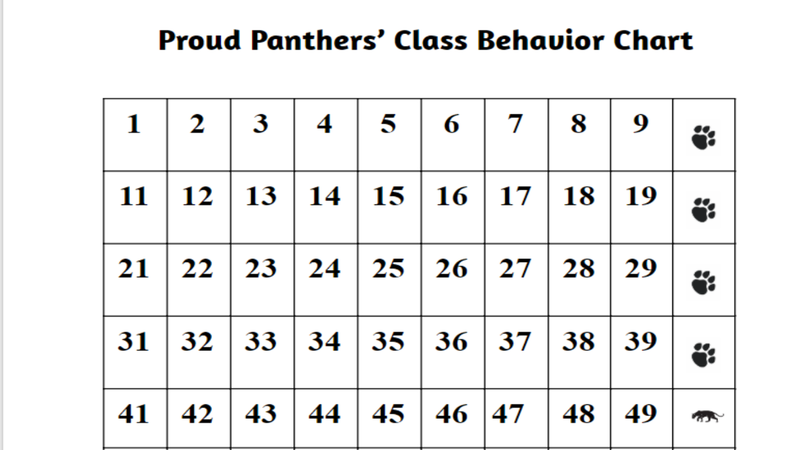 Classes record praise and compliments on this chart in their classrooms. For every 10 compliments they receive from a staff member, they can choose a celebration! If they can collect 25 compliments each quarter, they receive a special invitation to a school-wide positive behavior celebration! This encourages students to be on their best behavior while in special classes (PE, Art, Music) as well as the hallway and cafeteria. Tickets are cashed in every few weeks!